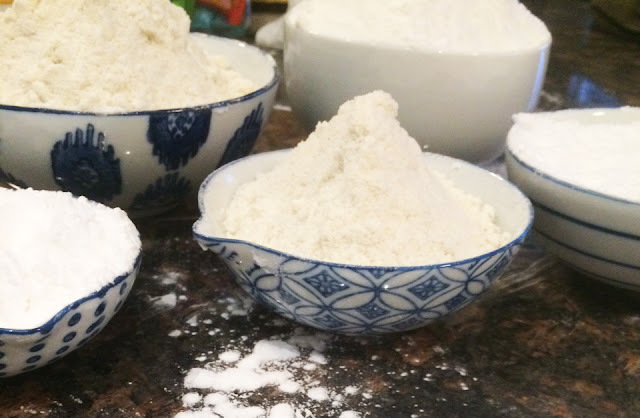 Blend together with a whisk, and store in a secure container in a dry place (I like to use glass jars with lids—a large mason jar works great). Gluten free flours react differently in different recipes. 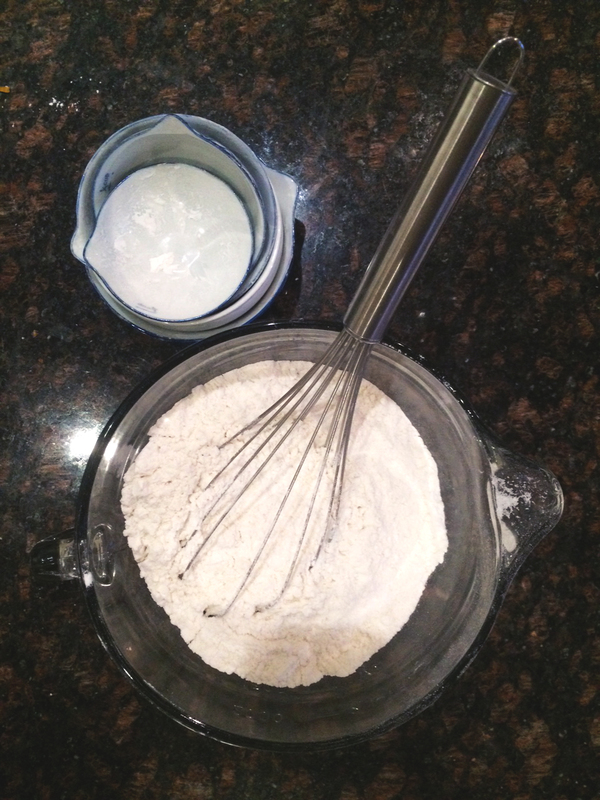 But for the most part, you can use this GF flour in place of all purpose or whole wheat flour in a 1:1 ratio. 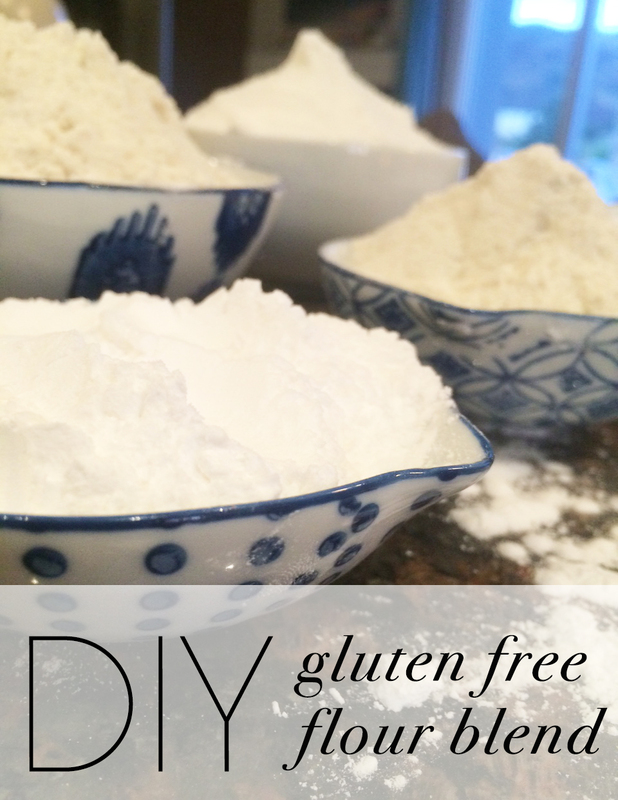 For extra binding (since there is no gluten) you can add a little xanthan gum (depending on the recipe). This blend works great in cookies, muffins, rolls, biscuits, cakes, breads, and even as a batter/breading for frying. You can use it in pizza crust mixes, as well as pancake mixes. *This is a recipe adapted from a few other blends found in books and online.